powerquilter™ 16 - Maximum Control. Precision Quilting. Complete Creativity. Your new quilt projects require free-motion quilting, but you've been struggling to fit your project in a small space. 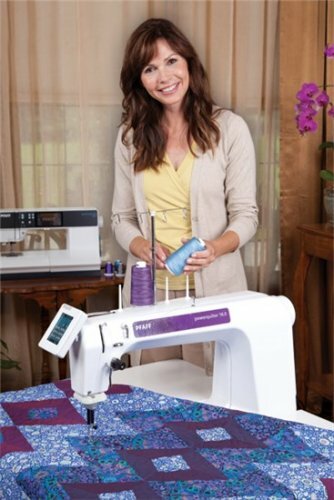 The PFAFF®powerquilter™ 16.0 quilting machine is the perfect solution.